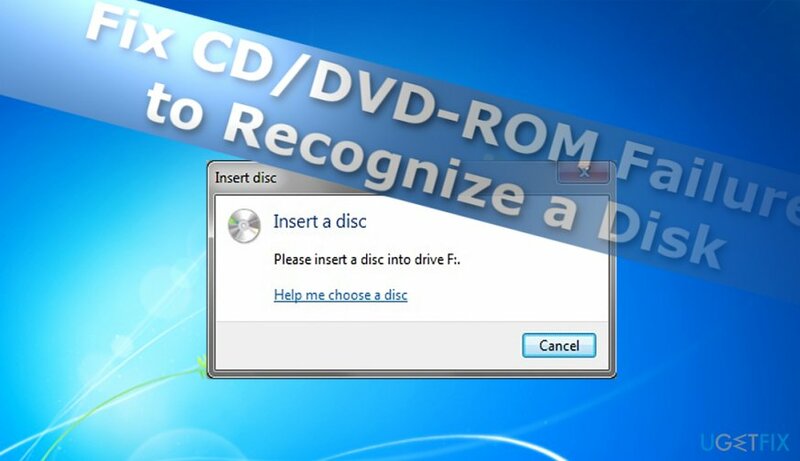 How to Fix CD/DVD-ROM Failure to Recognize a Disk? 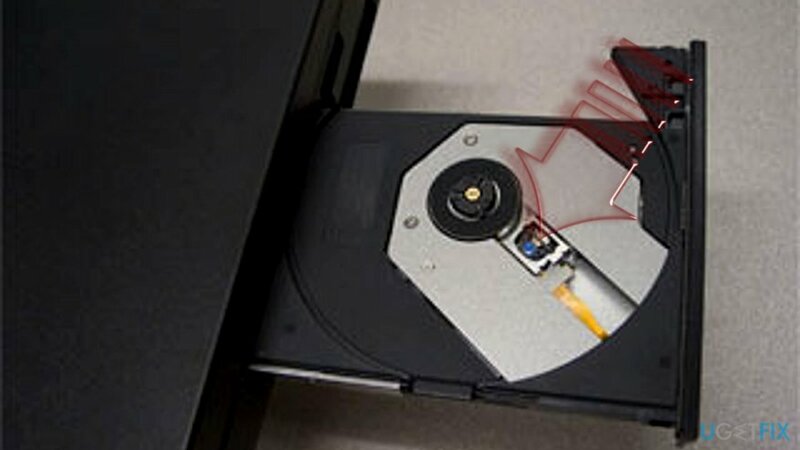 Home »	Fix » How to Fix CD/DVD-ROM Failure to Recognize a Disk? Issue: How to Fix CD/DVD-ROM Failure to Recognize a Disk? Despite which, CD or DVD, disk I insert into the hard drive, the disc does not appear on a computer. It sometimes shows “Insert a disk” error message. How can I solve this? Unrecognized CD or DVD disk is a common issue both, in older versions as well newer Windows versions. The failure to recognize a disk might be the result of a damaged CD-ROM tray or its components. You should not exclude the possibility that certain registry files might be at fault for this issue. Below you will find a couple of system-related suggestions to solve unrecognized DVD or CD disk problem. Let us begin with the most basic method – reinstalling hard drives. 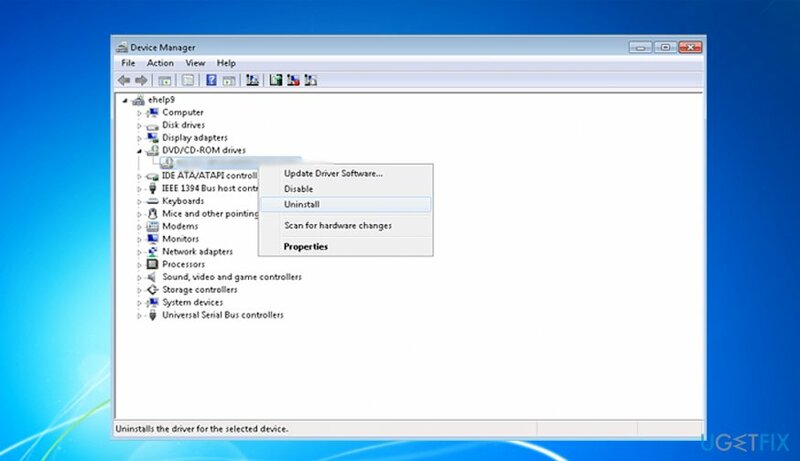 Whether you use Windows 7 or 10 operating system, fix the problem via the Device Manager. Open Device Manager. 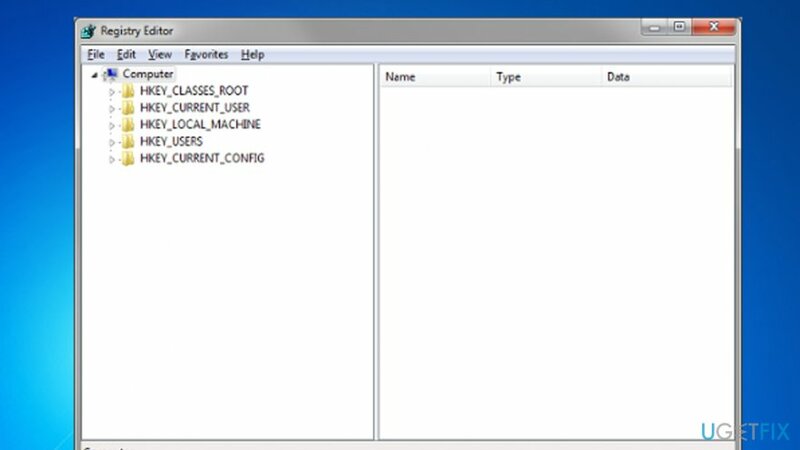 Windows 7 users can launch the application via the Control Panel. Windows 10 users can launch the program by clicking on the Start button and typing Device Manager. Expand the entry DVD/CD-ROM drives. Right-click on the entry and choose Uninstall. Windows 10 OS automatically installs the missing drivers. Windows 7 users will have to do it manually. Click on Action and click on Scan for hardware changes. It will reinstall the drivers. Click Windows+R and type regedit in the Run prompt box. This is the folder of the DVD/CD-ROM Drive Class Description. Look for the below-listed files on the right-side column: UpperFilters, LowerFilters, UpperFilters.bak, LowerFilters.bak. If you find any, eliminate them. Close the registry and reboot the system. In some cases, the issue lies in the hardware. This solution might be more helpful for laptop owners as the tray is more fragile and thus more sensitive to external factors. In laptops, you will see a black fixator near the spindle. Push it closer to the spindle. This action should increase the sensitivity of the tray. Likewise, it may recognize the disk faster. It would be unwise to exclude the possibility of malware. Keep key system apps updates and perform regular scans. ^ Diggs Brown. DVD/CD does not recognize disk. MicrosoftCommunity..
^ How to use Microsoft easy fix solutions. Microsoft Support. 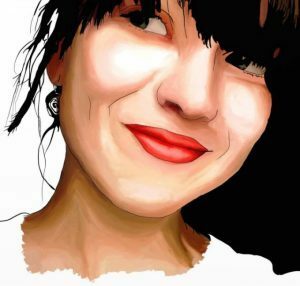 ^ Amaze the World. How to Fix Cddvd Not Recognized. YouTube. Broadcast Yourself.